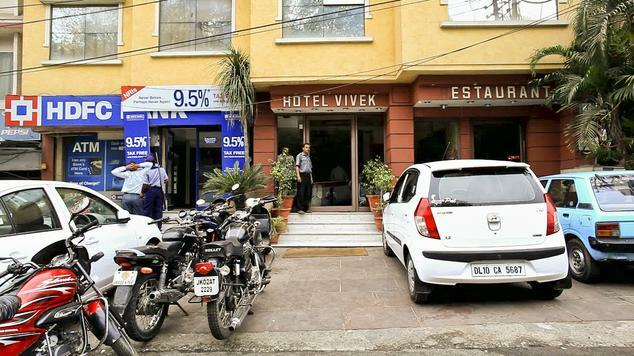 Hotel Vivek, Jammu, is the destination for travelers who are looking for comfortable accommodation at pocket friendly rates. Warm ambience and ideal location makes it highly popular amongst tourists. The hotel has been unmatched services and amenities to guests for a long time now. 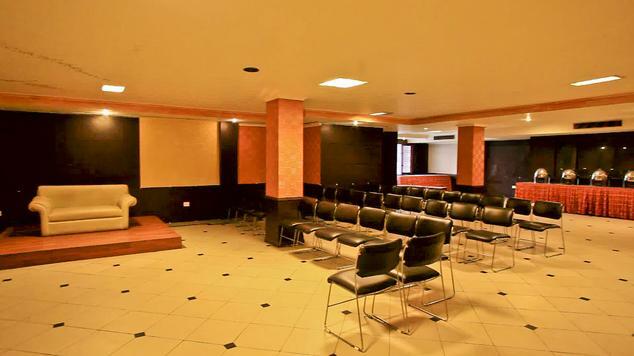 It is located in close proximity to the bus stand, railway station and famous attractions of the city. Tourists who are visiting the city for either business or leisure purpose can be assured to have comfortable stay. 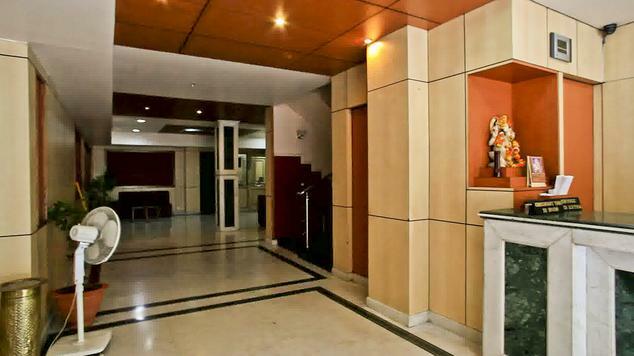 It is a two star hotel that is offering finest of the services to all its prestigious guests. Staying here lets you have a memorable time. If you have shoe string budget and looking for pocket friendly accommodation then Standard Rooms are for you. These rooms are designed with great care considering the needs of tourists who are having limited budget. These rooms are decent accommodation well equipped with basic amenities that makes for a hassle free stay. Some of the most common facilities that you can get staying here are laundry service, LCD television with satellite channels, internet connectivity, coffee or tea maker and doctor on call. Deluxe Rooms make for an ideal accommodation option for those travelers who are seeking comfortable staying options at the best rates. 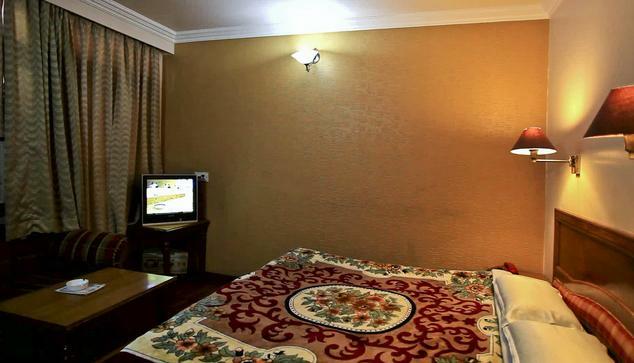 These rooms are accessible by all those travelers who are looking for comfort while staying in Jammu, the city of temples. If you are staying here then you can be assured to have wonderful time. LCD television with cable channels, doctor on call, high speed access to the internet, attached bathrooms and tea or coffee maker are some of the most common amenities that you will get staying here. 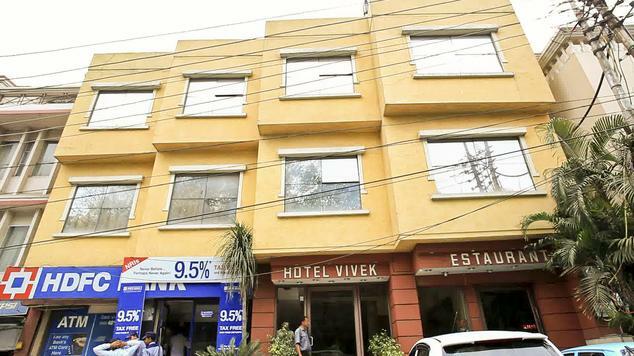 Those of you who are looking for luxury and comfort at the best rates can now book Suites at Hotel Vivek. Each suite in this category is the ultimate example of high comfort. Staying here gives you an experience that you are going to cherish for many years to come. Suites here are well-equipped with contemporary as well as basic amenities that make for a perfect stay. 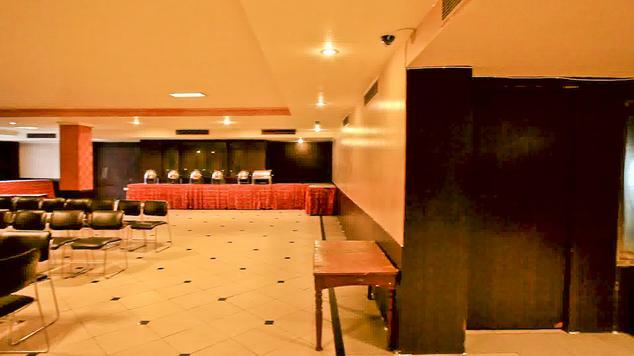 Direct dial facility, tea or coffee maker, LCD television with satellite channels, high speed internet, in room safety deposit and doctor on call are some of the most common amenities that you can get to enjoy when staying here. 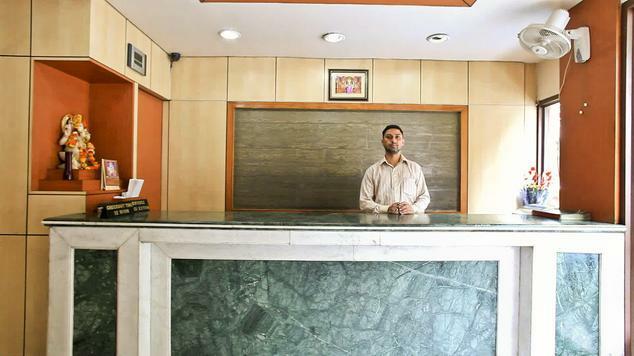 Vivek Hotel Jammu, one of the primary names in the industry of C Class Hotels in Jammu has centrally air conditioned standard rooms, deluxe rooms and suite. 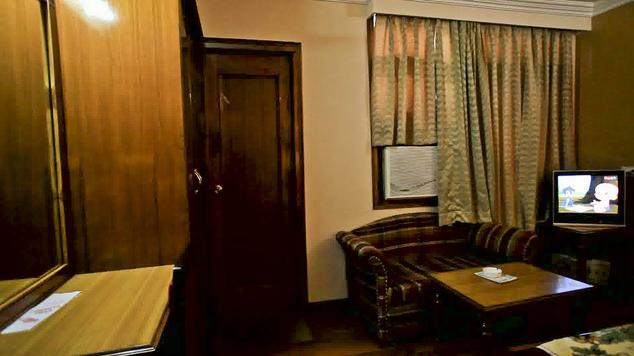 The elegantly furnished rooms of Vivek Hotel in Jammuhave colored television with satellite channels, a fresh looking bathroom with hot and cold water running all round the clock, Direct Dialing STD/ISD, Cable Television, Round-the-Clock Room Service and Same Day Laundry, Multi-channel TV & 24 hour room service. The hotel offers in house multi cuisine restaurant. The entire ambience and décor of the restaurant uplifts your mood allowing you enjoy scrumptious dishes at the best. The restaurant offers a range of Indian, Chinese and Continental dishes that are prepared using finest of the ingredients so that guests can indulge taste buds in the finest preparations.